"We are currently investigating an issue that's affecting all platforms," the message from the development team reads. "Hang tight and sorry for the issue. We'll update when we have more." 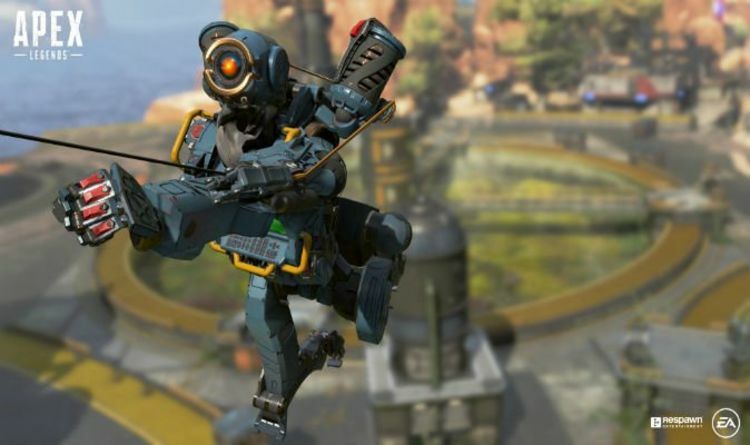 "We are seeing good recovery on consoles," the Respawn Entertainment statement reads. "PC is slowly coming back up as well but not out of the woods yet. We're continuing to work on it. Thanks for your patience." It's unclear what caused tonight's outage or if it might be a problem that returns later tonight.